Luxury High Priced Condos in Victoria BC. Luxury condos are in high demand but short supply in Victoria. Developers are focusing more on the low to mid range markets, where most of the demand is these days. There are a number of projects proposed and in progress that do cater to the affluent, however, but in the meantime those looking for high end maintenance free lifestyle will have to focus on the resale market. 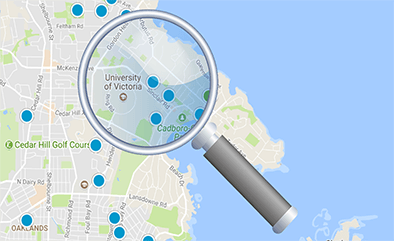 Create your own search via our advanced search or interactive map search facilities.